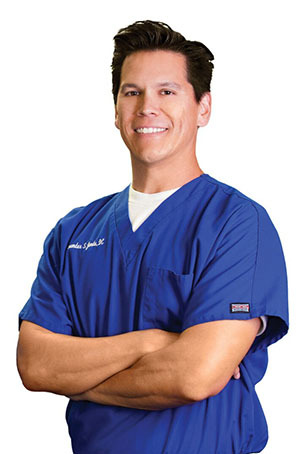 Dr. Janda is a Chiropractic Physician and co-clinic director of Advanced Spine & Rehabilitation. Dr. Janda is a designated rating physician with the Nevada Division of Industrial Relations to perform Permanent Partial Disability Ratings. He also sat on the Peer Review Committee for DIR. He was the team chiropractor for the Las Vegas Wranglers from 2004-2006, and the Las Vegas Gladiators from 2005-2007.